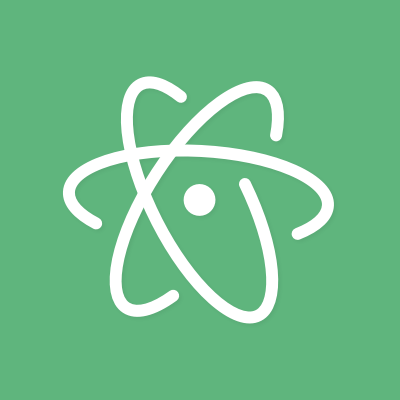 CSS property name and value autocompletions in Atom. Uses the autocomplete-plus package. This is powered by the list of CSS property and values here. You can update the prebuilt list of property names and values by running the update.coffee file at the root of the repository and then checking in the changed properties.json file. sorted-property-names.json is updated manually - take a look at https://developer.microsoft.com/en-us/microsoft-edge/platform/usage/ and https://www.chromestatus.com/metrics/css/popularity for guidance.